For day seven of Beauty Brawl we're all going to be reviewing a face primer and I've decided to go for one of my favourite brands and of course that is Makeup Revolution. 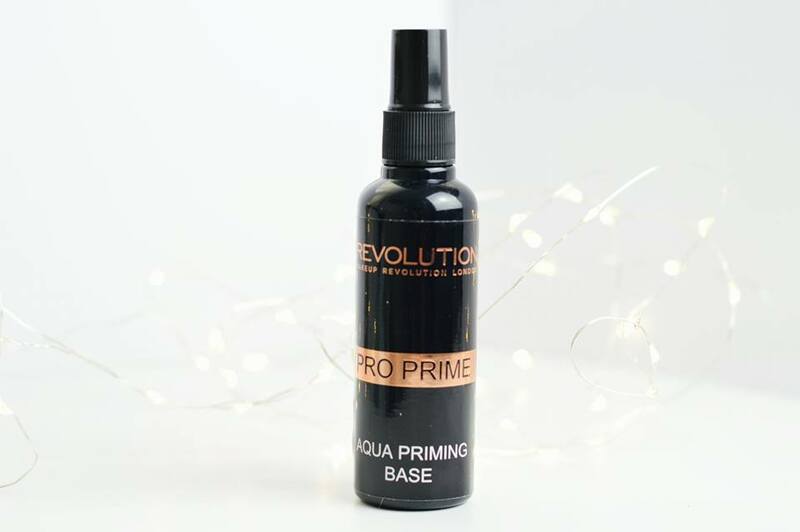 Makeup Revolution have quite a few different primers but one which stood out to me is the Aqua Primer Base which is a liquid which you spray onto your face instead of a more thicker consistency product which you massage into your skin. I have been using this every single day and I have been loving the difference it makes to my makeup by the end of the day. You can definitely tell I have used a primer or setting product because my makeup is still completely on like I have just applied it all, even by 6pm. I rated the product itself as 80 because I wouldn't say it's 100% an amazing product, but for the price; it does a brilliant job. I think it's difficult to rate a spray with a product which you would massage into your skin because of course they would have two completely different results. But for a spray which doesn't smell of anything, you would think you're just spraying water onto your face; yet it works! I feel the packaging for this product could be so much better and that's why I haven't rated it on the higher marks. It's pretty standard, in a typical black spray bottle with the Makeup Revolution Logo on it. I think this could be so much more aesthetically pleasing if it was maybe in a transparent bottle with a pretty design on it. Last but not least, for a primer which you can pick up for less than £10, it's definitely worth putting into your makeup collection if you're on a budget or even if you want a drugstore primer to try out. I've found from using this my concealer no longer separates on my chin and the concealer is generally staying on my skin for a lot longer without budging. I have been using this on a daily basis and It's now part of my makeup routine and a product which I never stop using. 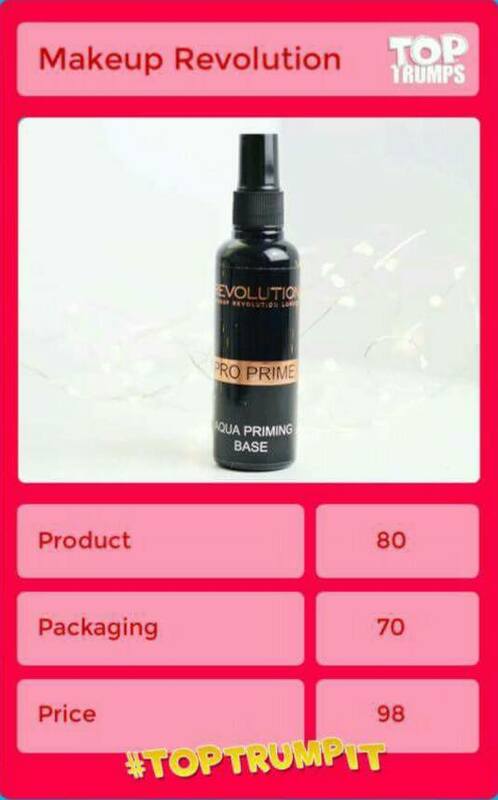 Have you tried any of Makeup Revolution's Primers?